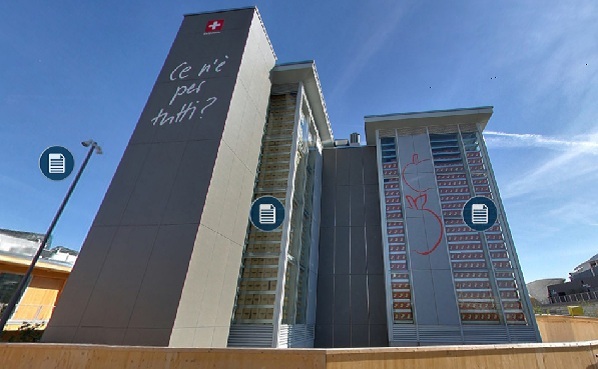 Expo Milano 2015 has developed an online 3D experience powered by Dassault Systèmes’ 3DEXPERIENCE platform. The experience will enable virtual visitors to discover the expo’s eco-sustainability theme, ‘Feeding the Planet, Energy for Life’. 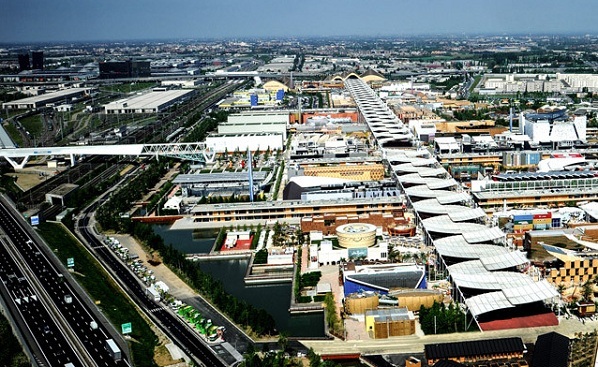 World Expo 2015 is currently taking place in Milan and will run until October 31st. The event will examine the challenge of balancing nutrition for mankind with respect for the planet’s resources. To support this focus and make the event accessible to all, Expo Milano 2015 is creating an online, virtual model of the one million square meter exhibition site. Virtual visitors will be able to immerse themselves in a real-time 3D universe and explore the venue’s buildings at their own pace, starting in December 2014 and throughout the event’s duration. Interactive 3D features, 360° views, sound effects and high definition images will bring the event to life in a visual, vibrant and informative manner, and help contribute to global awareness of the planet’s nutritional resources. “Expo Milano 2015 is expected to be one of the largest international events of the decade and the subject of nutrition and sharing sustainable solutions resonate in any corner of the globe,” said Giuseppe Sala, commissioner of the government of Italy for Expo Milano 2015. “Reduction of waste and eco-friendly food choices are sample topics that will be featured during the event. At Expo Milano 2015, over 20 million attendees will experience cultural and culinary traditions and technologies involved in food production from over 140 exhibiting countries, in addition to participating in events, shows, conferences and meetings that address the environment and urbanisation. “Society as a whole is placing increasing demands for its survival on a planet with diminishing resources, and we must address this reality or risk the well-being of future generations,” added Bernard Charlès, president, Dassault Systèmes. “Only through seeing and experiencing can society fully discover how a harmony between product, nature and life can positively impact the planet. Its world-leading solutions transform the way products are designed, produced, and supported. Dassault Systèmes’ collaborative solutions foster social innovation, expanding possibilities for the virtual world to improve the real world. The group brings value to over 190,000 customers of all sizes, in all industries, in more than 140 countries.